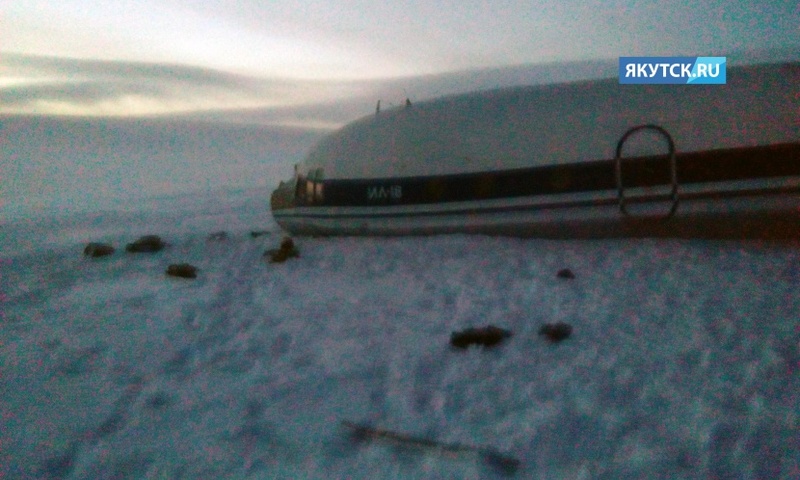 The aircraft was destroyed on a emergency landing outside Tiksi, Yakutia, Russia with 39 on board. 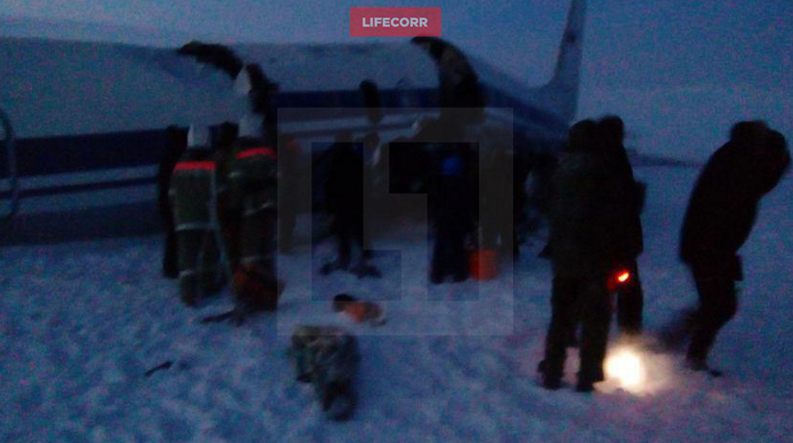 Carrying 32 passengers and seven crewmembers from Kansk Military Base, the IL-18 was made a forced landing in darkness, about 30 km away from Tiksi Aerodrome, Yakutia. According to early media reports there were no fatalities. 34 seriously injured persons were injured and have been rescued by helicopter and taken to hospitals. Six are still in critical condition. 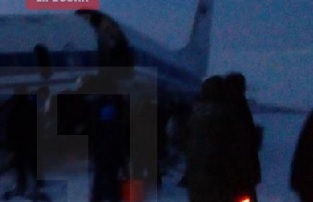 All passengers were officers belonging to military air defence unit # 71592 and # 45123. 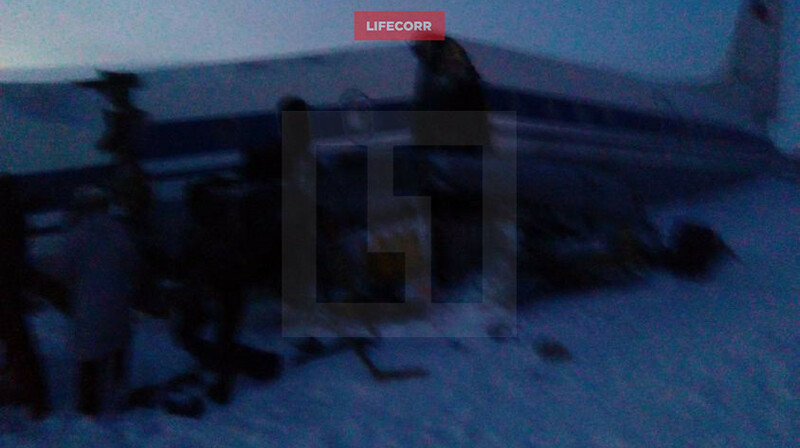 The aircraft came down on plain, snowy land, broke into three major parts on impact. 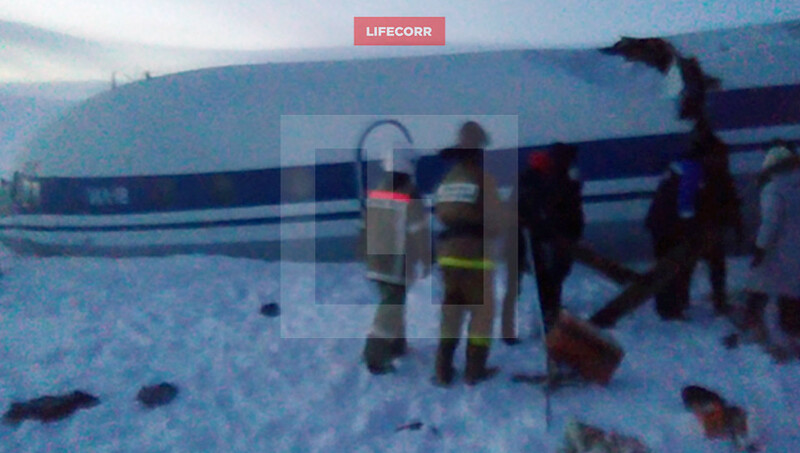 Wings and engines also detached during the emergency landing. There was no fire. The IL-18 did pass its last major overhaul in 2011. 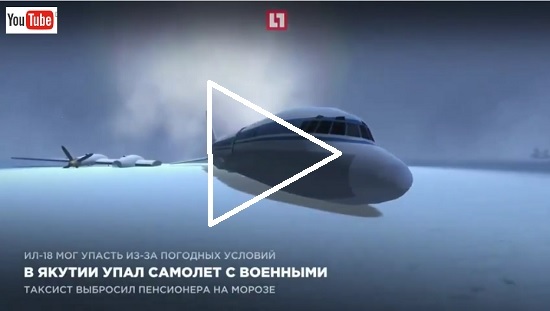 The aircraft was registered in the 390 transport mixed air regiment, based on the Yekaterinburg-Koltsovo Airport. 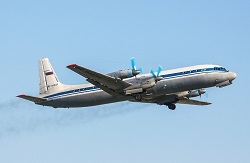 At the time of the accident local weather was described as bad, a snowstorm reduced visibility exposing the IL-18 to excessive winds during its descent. Distance between Kansk and Tiksi is about 1250 NM (2310 kilometers). The flight recorders have been recovered and are to be examined further. Flight phase: EMG – Controlled descent in response to a perceived emergency situation. The aircraft was damaged beyond repair in a off-airport emergency landing near Mogadishu Airport. All crewmembers on board survived.